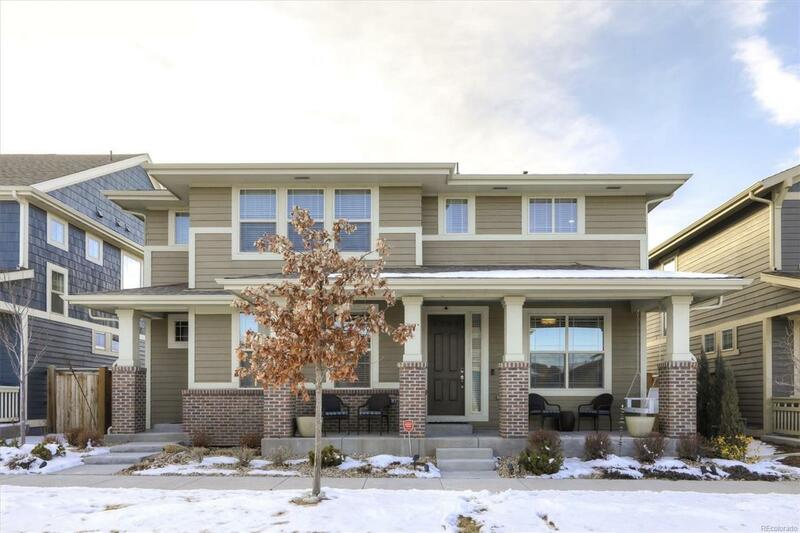 Popular Lennar built NextGen home on a quiet street in the Willow Park East neighborhood of Stapleton. Features a spacious 1st floor NextGen living room, kitchenette and master suite. The main home includes a large open floor plan with many special touches and beautiful upgrades. The second floor has an amazing master suite and two more bedrooms all with walk-in closets. There is a large deck and patio in the backyard for outside entertaining. This home boasts a huge 3 car attached garage.